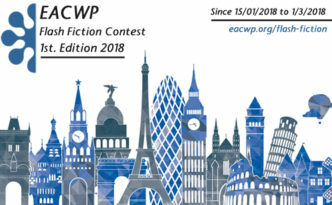 EACWP 2nd. 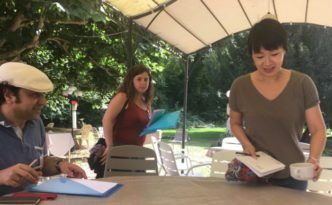 Teachers Training Course | Voices of my own? After attending our 1st. 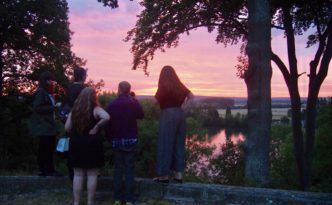 EACWP Teachers Training Course in Normandy (July, 10-13), our colleague Daniéle Pètrés (Aleph-Écriture) reviewed the three main pedagogical sessions dealing with our common working topic: the real. 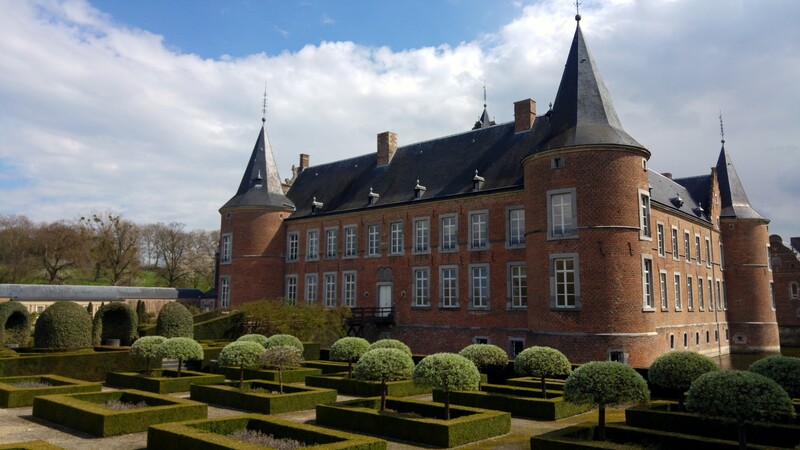 Originally published in L’Inventoire, these chronicles are a first hand testimony, which depicts and highlights the fundamentals of our full pedagogical journey. Alain André’s “Out of the ivory tower” workshop is the first delivery of this teachers’ training series. From August the 20th to the 24th (2017), our colleagues from Aleph-Écriture (Paris) in collaboration with Literarny Noviny’s editorial office offers a workshop in Prague. 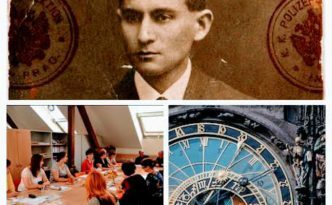 Participants are invited to write from travelling and visiting Kafka’s imaginary throughout the city. In collaboration with the pedagogical magazine L’Inventoire from our French colleagues of Aleph-Écriture (Paris), Louise Muller, representing the editorial team, has carried out a series of interviews to some of our EACWP members with the aim of inquiring into how writing is taught in Europe and elsewhere, but enphasising the location, the geographical implantation and the close environment of the different institutions. 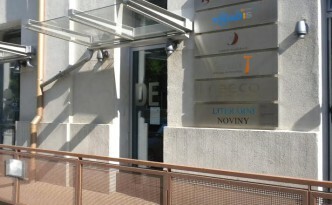 This is the first interview held with Petr Bilek, head of Literární noviny in Prague. 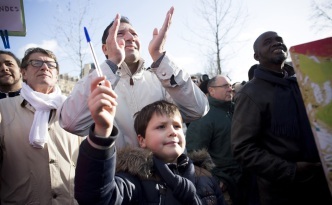 In the following article, our vicepresident Alain André (Aleph-Écriture) ponders several representative European values such as freedom of speech, democracy, laïcité and citinzenship and confronts them to the complex socio-cultural reality of racism, poverty, unemployment and marginality undermining the continent. Alain André: Do our early readings matter for the way we write and teach?